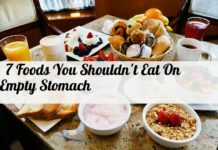 Even if you are calorie conscious , there is no need to keep food tasteless. 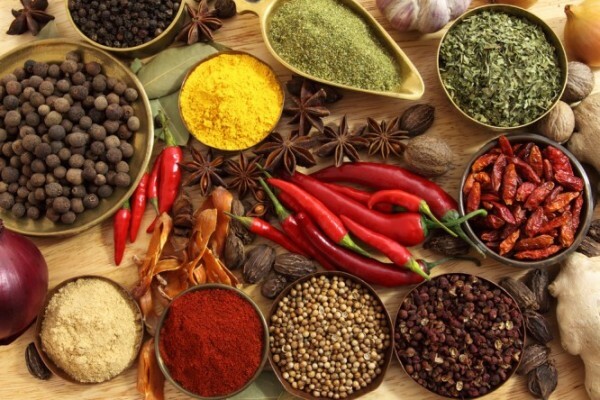 There are numerous herbs and spices in nature that provide health benefits, like helping to control blood glucose, increasing immunity and providing protection from inflammation. When your food tastes delicious, you will feel more satisfied. Since ancient Ayurvedic times, herbs and spices are given an incredible position for providing health and also in weight loss regimen. Many of these possess huge medicinal properties and are highly recommended for culinary purposes since historical periods. Modern researchers also accepted their numerical health benefits and their great role in controlling obesity by burning excess fat. Lowers Blood Sugar Levels and Has a Powerful Anti-Diabetic Effect. It contains a compound called cinnamaldehyde, which is responsible for cinnamon’s medicinal properties. Fat stored in the belly, called visceral fat, is different from subcutaneous fat stored elsewhere. 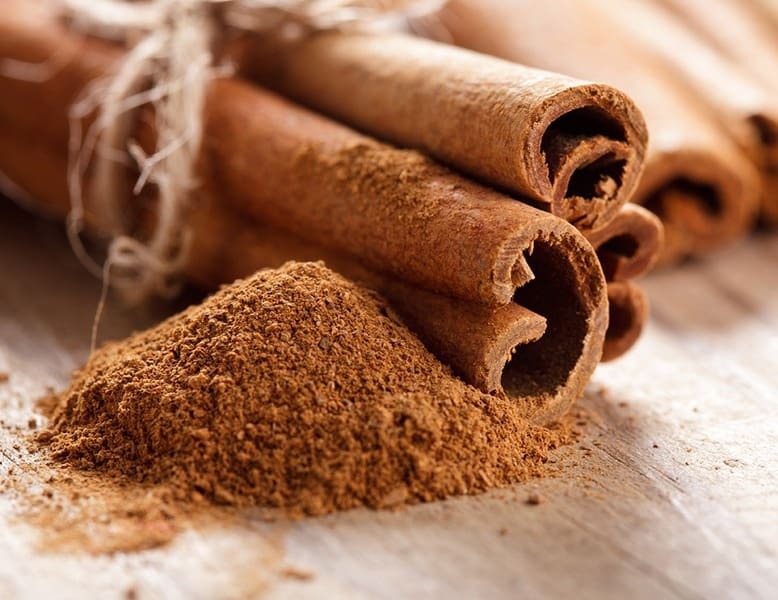 Cinnamaldehyde was shown to decrease total cholesterol, and triglyceride levels while increasing plasma insulin, hepatic glycogen, and HDL levels. Cinnamon is very effective in fighting inflammation. 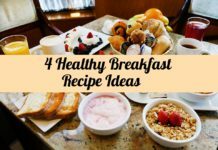 It can lower blood sugar levels by breaking down carbs. Sage is very effective in aiding digestion. Sage is used as tea for weight loss. 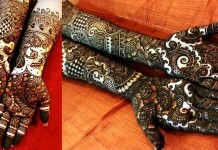 You can also mix some sage leaves in a jar of water and leave over night. Drinking this water throughout the day helps in purifying the body and supports weight loss. Sage is very powerful in healing many diseases and it was also known to be used to prevent plague in olden days. Sage is also known to cure Alzheimer’s disease and improve memory. 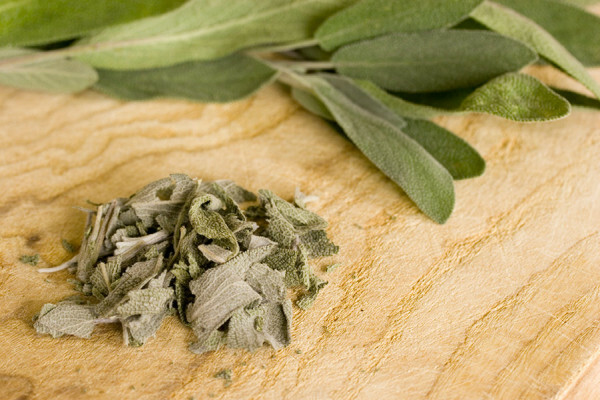 Brain function is shown to be improved on regular intake of sage, according to a research. Sage is not recommended for pregnant women and for people with kidney failure. 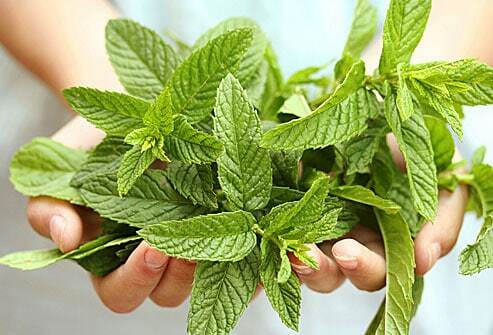 Peppermint helps to relax the digestive track and improves the flow of bile which helps in easy digestion and prevents bloating, gas and indigestion. Peppermint mint tea can help to speed up your weight loss goal and it also believed that even sniffing the smell of peppermint can help you to prevent obesity as it can control appetite. Turmeric contains curcumin which is a powerful anti-oxidant. Research in the European Journal of Nutrition suggests that curcumin is useful for the treatment and prevention of obesity-related chronic diseases. 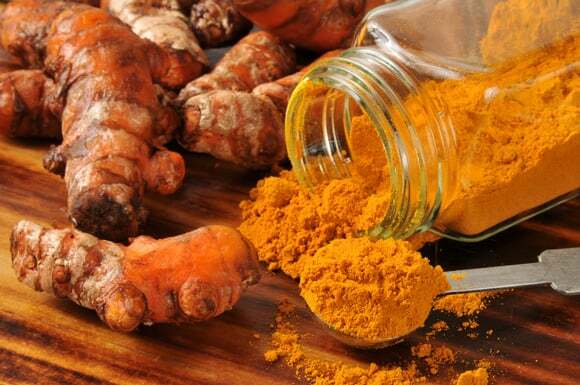 Turmeric extracts can lower blood cholesterol levels – especially LDL ‘bad’ cholesterol. 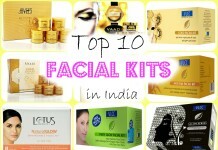 It has lipid lowering properties. Curcumin is also linked to a variety of health benefits. Holy basil has been linked to weight loss because of its ability to lower cortisol levels. 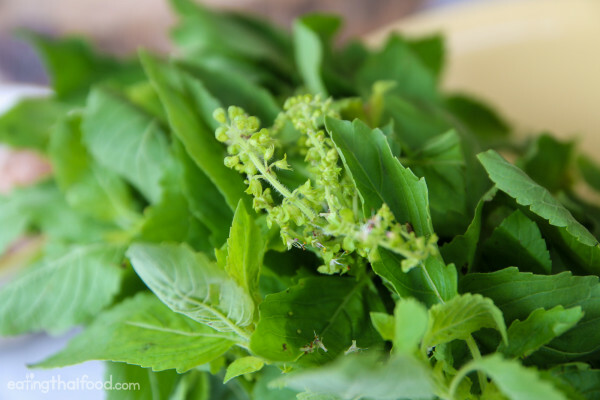 If cortisol levels are too high, you may notice some weight gain, particularly around the lower abdomen.Holy basil is also linked to reduced blood sugar levels before and after meals, as well as treating anxiety and anxiety-related depression. 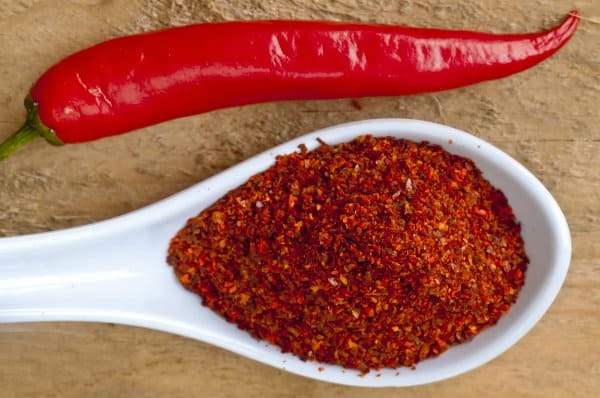 Cayenne Pepper contains Capsaicin, which helps to reduce appetite and burns fat faster. Capsaicin is a thermogenic ingredient which speeds up metabolism and burns calories. 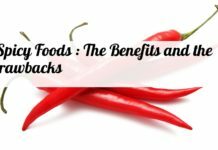 If you are already accustomed to spicy foods, this may not help you much. It is a common ingredient used in many weight loss supplements. Capsaicin is also proved to have anti-cancer properties. Ginger root is ideal for weight loss as the properties of this plant are perfect to help you burn fat and become slimmer. It has a highly satiating effect that will help to control the feeling of hunger between meals. 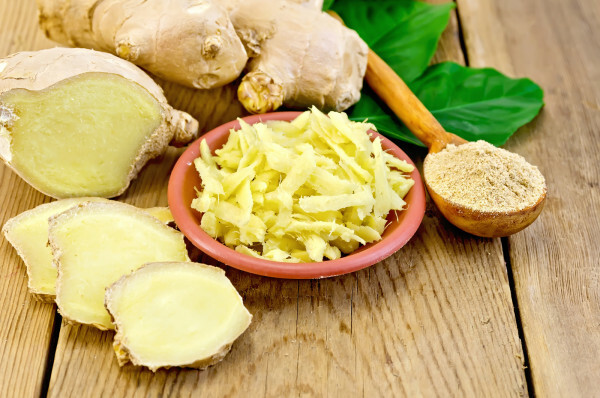 Ginger also boosts metabolism and therefore burn more fat. Mix a small amount of grated ginger with lemon juice and salt. Eat a pinch of this mixture before each meal. 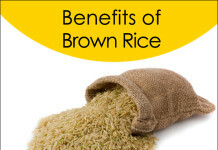 This can aid in digestion and also controls appetite. 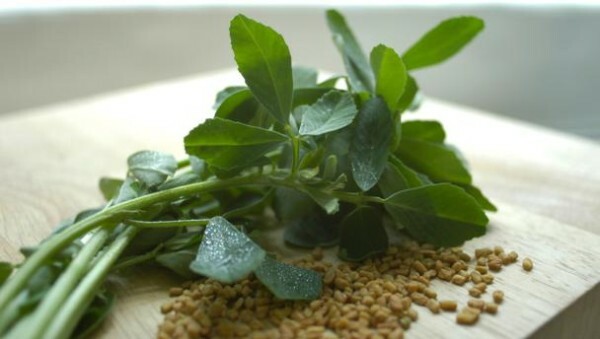 Fenugreek contains the plant protein 4-hydroxyisoleucine, which can improve the function of the hormone insulin, which can reduce blood sugar levels to a significant extent. Methi seeds also contain a compound called diosgenin which can reduce glucose metabolism. Fenugreek leaves and seeds possess a strong flavour and they are bitter to taste. Including fenugreek in our daily diet can help us in weight loss. Rosemary is used as a medicinal plant since centuries. Rosemary is used for digestion problems, including heartburn, intestinal gas, liver and gallbladder problems, and loss of appetite. 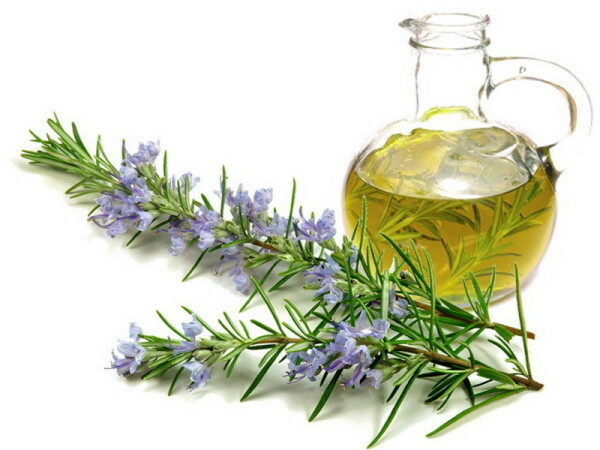 Rosemary is able to inhibit lipase, an enzyme which the body uses to break down fat cells. This helps to accelerate body metabolism and burns fats. Most of the health effects of garlic are due to a compound called allicin, which is also responsible for garlic’s distinct smell. 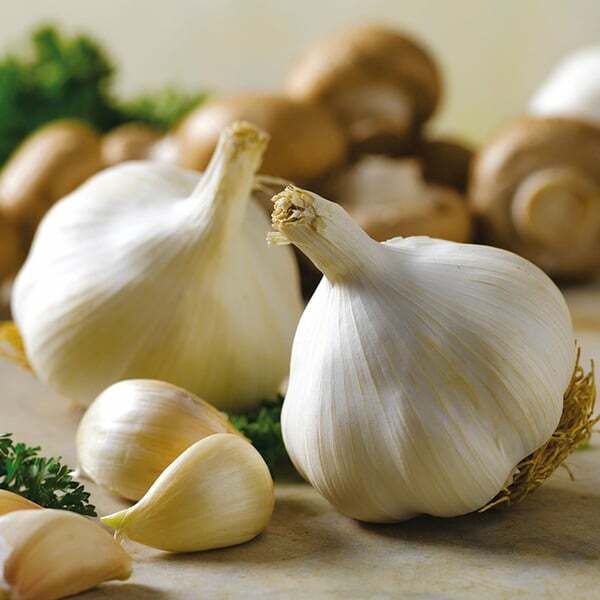 Garlic is a powerful detoxifier which helps to boost metabolism and also eliminates fat from the cells. 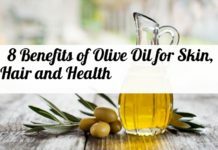 It regulates the ups and downs in your blood sugar levels and lowers the fat-storing hormones. Garlic supplements are used to reduce total and/or LDL cholesterol. 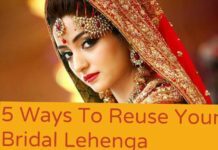 7 Ways Green Tea Can Help Make You More Beautiful! 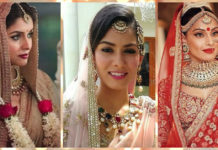 Kareena Kapoor’s Diet & Fitness Secrets Revealed : Read them here!